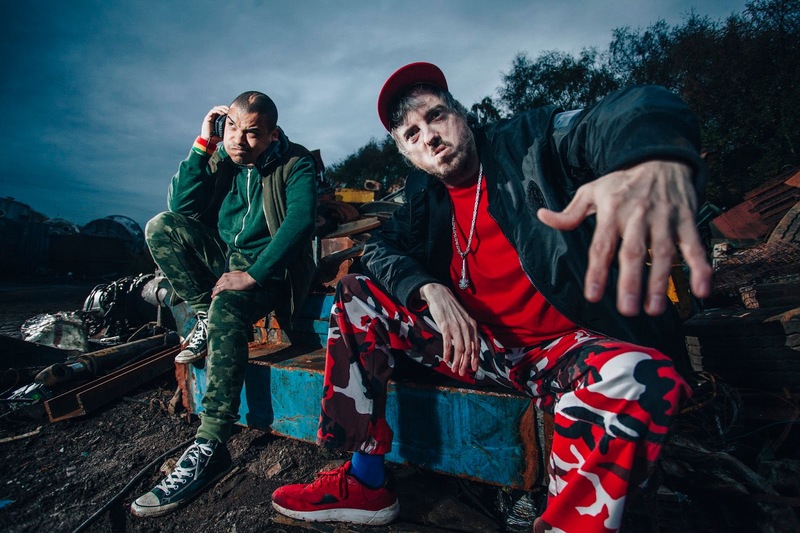 Fusing hip-hop, theatre, digital imagery and junk- Skip Rap has a kick of reality, a storming soundtrack and an energy that will have you up on your feet. Alan Clay is 41 years old and has had a 15 year career as an artist touring nationally and internationally but he’s always known what it’s like to be put down, cast aside and written off. His debut solo show is a defiant and bold piece of theatre that highlights what it’s like to be treated like trash and how you find your way out of the junk. Skip Rap is an angry love song to grit, endurance and creativity. Hitting the note between Alan’s difficult background and his exceptional successes, Skip Rap explores how these experiences clash and merge and continue to shape his art, his views and his life. On stage, Alan is joined by acclaimed MC, poet and theatre-maker Testament and made in collaboration with Baba Israel and directed by Iain Bloomfield. Skip Rap has been funded by Arts Council England, Bradford City Council, Youth Music Foundation and supported by Mind the Gap.